Miss Indianz 2018 will be held at Mahatma Gandhi Centre, 145, New North Road, Eden Terrace, Auckland on September 14, 2018. We believe that this is by far the most clutter-free and transparent event. The clean and simple format allows participants to fully express their passion and love for what they believe. Full training and equal footing is given to all participants and they are not required to fundraise, look for sponsors or sell tickets to the event. They enjoy participating in a showcase of elegance, beauty, fashion, music and dance. We continue the third instalment of the participants in Miss Indianz 2018. 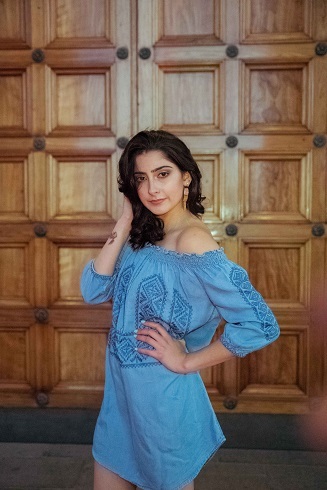 A sophomore at the University of Auckland pursuing a graduate degree (double major) in Psychology and English Literature, Hubaan Saher migrated to New Zealand with her family in 2000 when she was just two years old. She considers her scholastic career as a step closer to her dream of becoming a Clinical Psychologist or a Lecture in English Literarture. 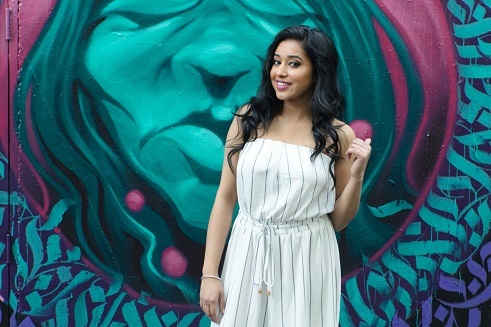 Hubaan has been eyeing Miss Indianz for the past four years but got an opportunity just this year, which she said has created a ‘spark’ in her. 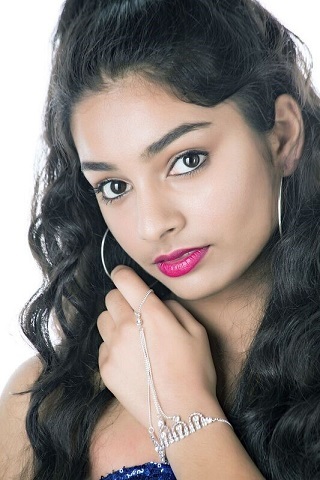 “Miss Indianz has allowed me to step out of my comfort zone and build the courage to face people. 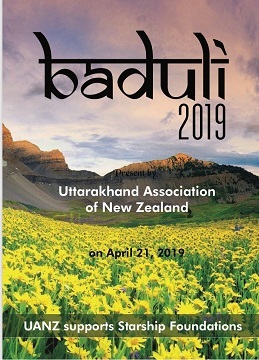 I believe that participating in this event will also help to connect with her culture, while retaining her Kiwi background. 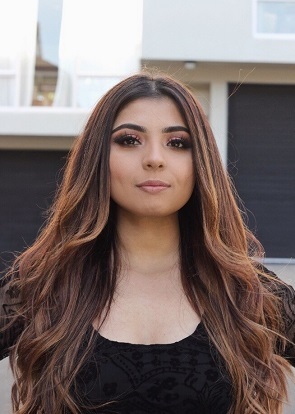 Born in Bathinda, known as the City of Lakes in Punjab, India, Jashanpreet Brar arrived in New Zealand four years ago and is currently employed at a large private sector undertaking as Customer Service Representative in Wellington. A graduate in Engineering (BTech) and a postgraduate diploma holder in Business Management, she has been an active participant in various sports while at School and College. “I have always participated in extra-curricular activities during my student years. 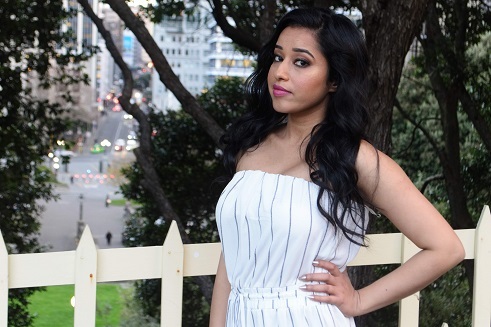 I have also been dancing since my childhood and won many prizes at annual events,” Jashanpreet said. 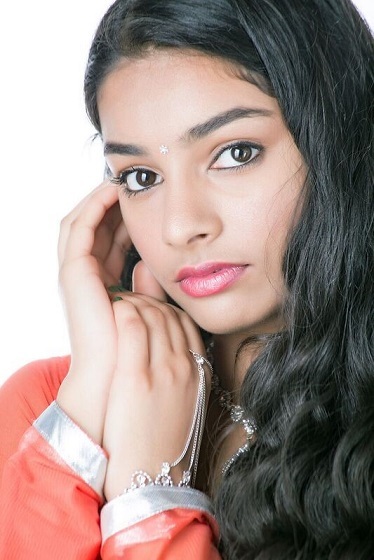 She is also a part of the Bhangra Group in Wellington and can be seen at various programmes held in the Capital. 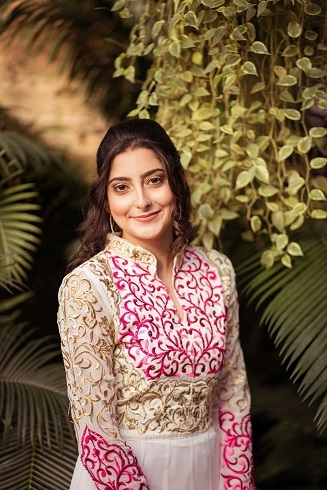 She was born in New Zealand but fosters her Indian roots with pride, with proficiency in Hindi and Punjabi languages. 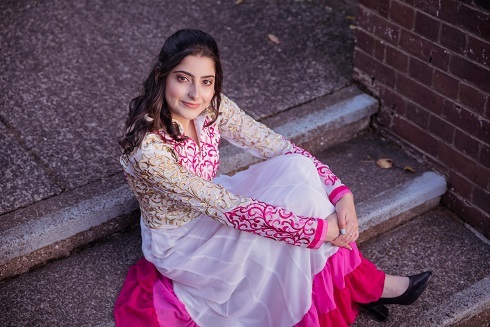 Karanpreet Dhanjal has also been learning and performing Punjabi dances since she was five years of age, and has taken her passion for Indian music and dance to a higher level. 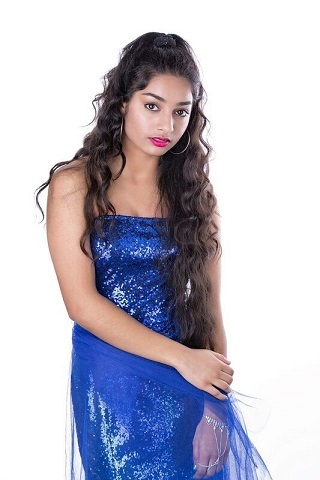 “Miss Indianz will give me the platform to enhance my talent as well as promoting it. I love to perform and the pageant is the perfect channel. I have always been interested in acting and modelling,” Karanpreet said. She also hopes to make lifelong friends and learn more about Indian culture. 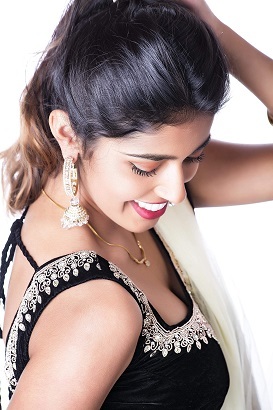 “This is an excellent platform not only for self-representation but also to express the love I have for India, my country of birth and New Zealand, my new home,” says Nishka Shetty, a contestant at Miss Indianz 2018. She said that it was her long-cherished dream to get on to the stage and inspire others to follow suit. Studying Health Science and intending to do medicine, she is passionate about making a positive change in our society. “As well as volunteering at ‘Kidsline,’ a child charity organisation, Nishka has been involved in youth counselling and supporting youth. Born in the North-Eastern State of Assam, Shua Bhattacharya believes that her role as a volunteer at the Cancer Hospital in her hometown of Silchar as one of her greatest achievements in life. A graduate in ‘Rabindra Nritya’, a dance form, and proficient in Kathak and Bharata Natyam, she is a natural artiste. Adept also in Badminton, Shua has proclivities towards writing, the highlight of which is earning the first position at an essay competition while at School. Shua is a Wellingtonian, studying at Massey University. “Pageantry is a pathway for people who want become performers, give back, and also gain popularity,” she said.